On May 5, 2018, 57 venues around Racine and Racine County will hold a unique "open house," giving visitors free and full access to what they have to offer. They include museums highlighting art, chocolate, puzzles, and more; alpaca farms; high-tech manufacturing facilities; Frank Lloyd Wright-designed buildings in town; the Wind Point Lighthouse; an observatory; wineries, breweries, and distilleries; even a Wine-and-Kringle pairing. 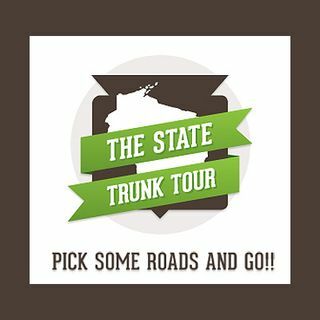 We sit and talk with Paul Holley, Real Racine's ... See More Marketing Director, about the May 5th event and how you can take full advantage of sights across the county from Racine to Burlington - and enjoy them beyond this one date, too.